The X2 & X3 Blade Series - Diamond Speed Products, Inc. 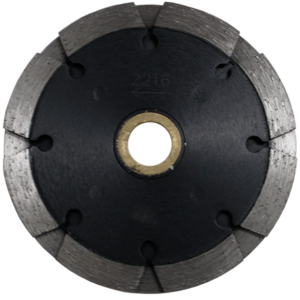 The X2 & X3 Blade is the newest innovation to the Tuck pointing industry. 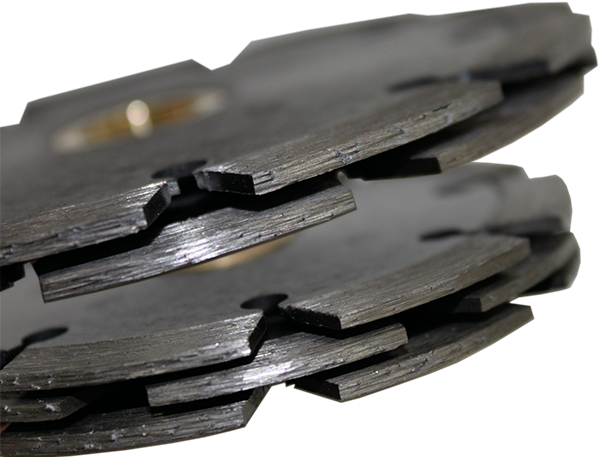 By fusing 2 blades (X2) or 3 blades (X3), less grinding surface results in greater production. 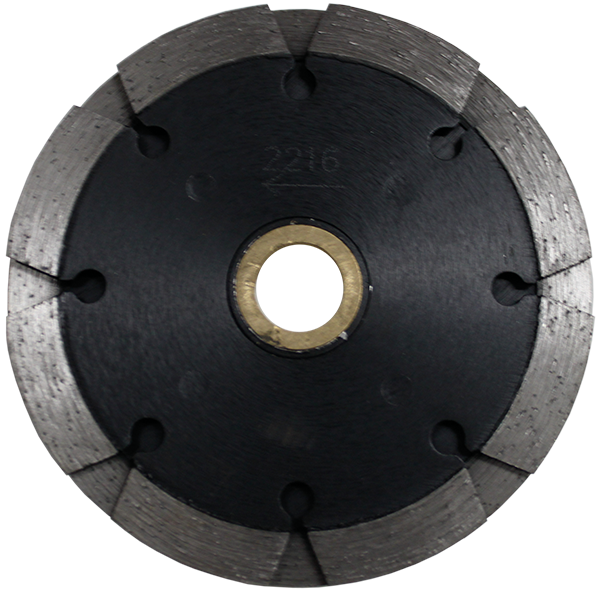 The X2 is made for 1⁄4” or .250 grinding applications, while the X3 is made for 3/8” or .375 grinding applications.